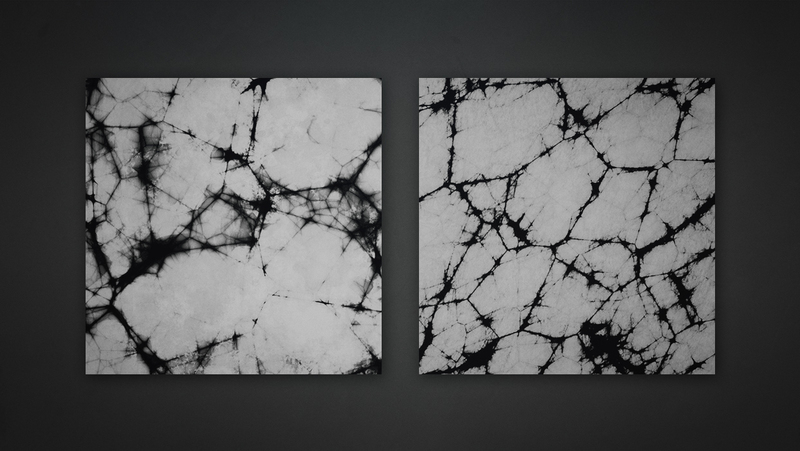 Here are 2 Free Cracked Rock Alphas that were created and generously submitted by QuadSpinner. These amazing Environment Alphas can be used within a number of applications such as Zbrush, 3D Coat, Mudbox and many others. 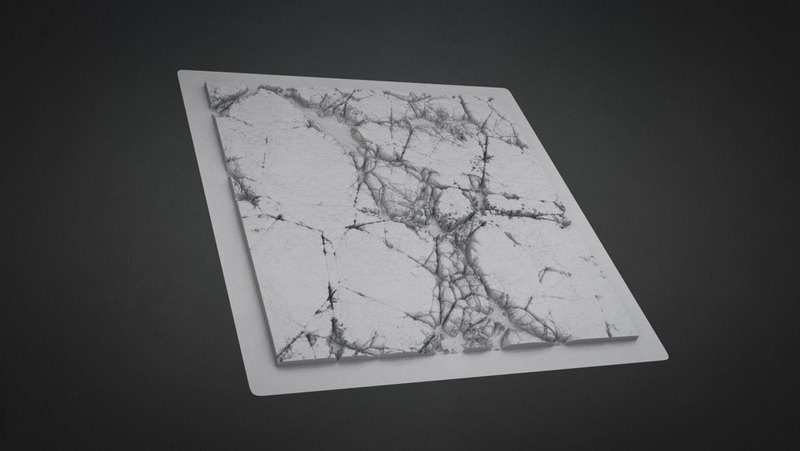 These Alphas are available in 2048 x 2048 .JPG (Image format) and incredible when creating stone or rock-like surfaces. 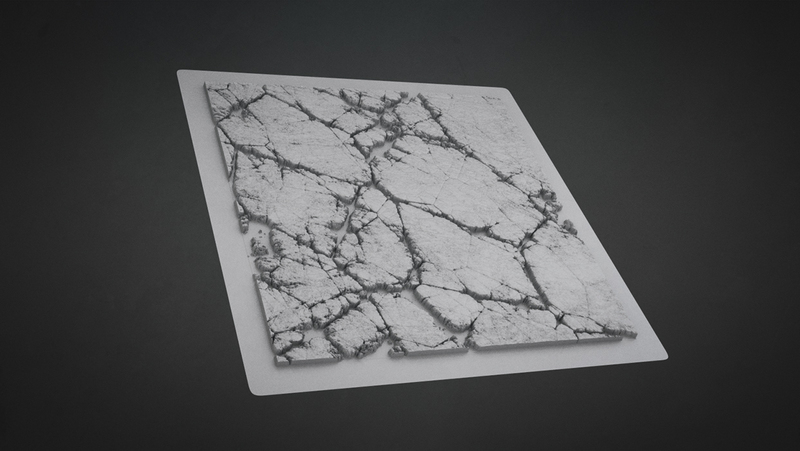 Alpha Maps are grayscale displacement or bump maps. The gray intensity of an Alpha Map (its dark or light areas) represents the height or depth of the bump or displacement. Alphas can also be used for applying masks or to lay down colours and materials in the shape of an Alpha. 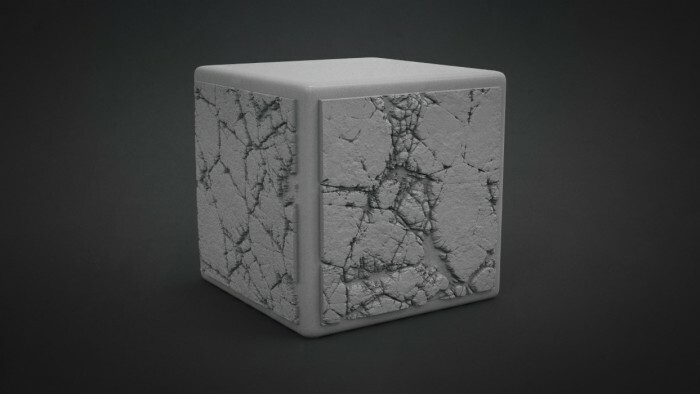 This Cracked Rock Alpha Set was created and generously donated by the team at QuadSpinner. I do not see the download links this site! what?! You need to treat the site just like you would a shopping site. First add the product to your cart and then go to checkout. Hope this helps. Thank you for these wonderful freebies! beautiful work of all the artists who dedicate themselves to this site! Cheers and thanks the QuadSpinner! Glad you like it and thanks for your support! I lake it very much!!! Thank You!!! You’re very welcome Thanks to QuadSpinner! Copyright © 2019, BadKing.com.au Page generated in 1.42 seconds ( 100.00% PHP, 0.00% MySQL ).